British Airways has announced that its new Boeing 787-9 Dreamliner, complete with a new First cabin, will start flying to Dubai from October 2016. This announcement follows the hugely successful launch of the 787-9 on British Airways’ Abu Dhabi and Muscat routes on November 5, 2015. 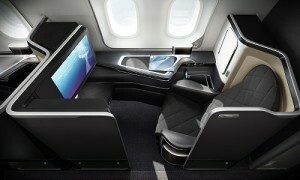 British Airways has also confirmed it will be flying the new 787-9 Dreamliner to Jeddah from July 2016. The Boeing 787-9 Dreamliner is the most technologically advanced in British Airways’ fleet and currently serves Abu Dhabi, Muscat, Delhi and Kuala Lumpur and will operate flights to Austin from February 5 and San Jose from May 4, 2016. 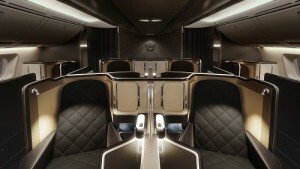 The First cabin has just eight seats in comparison to the 14 seats available on other British Airways long-haul aircraft, giving even more exclusivity and privacy to customers.